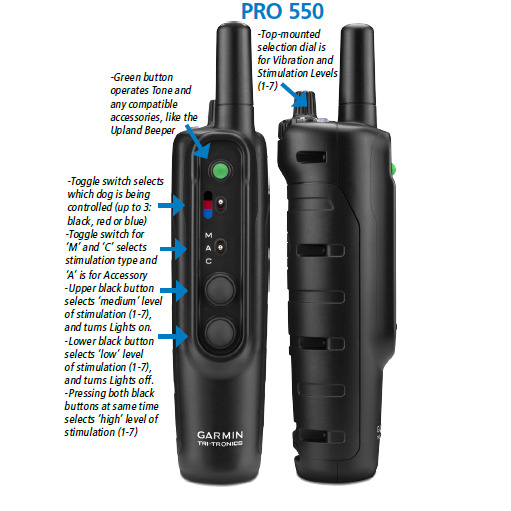 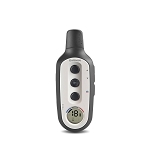 The PRO 550 handheld itself is water-rated to IPX7. 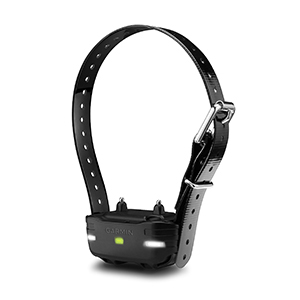 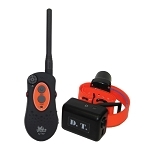 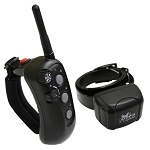 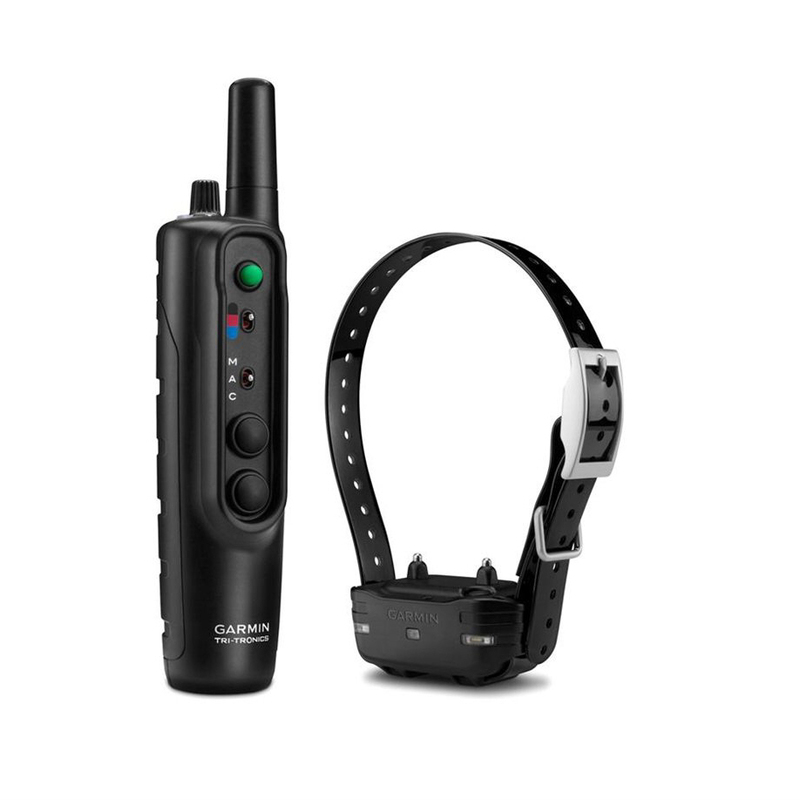 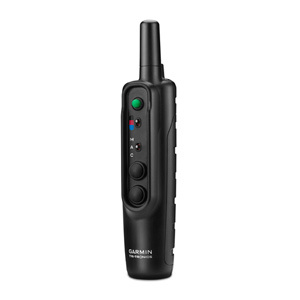 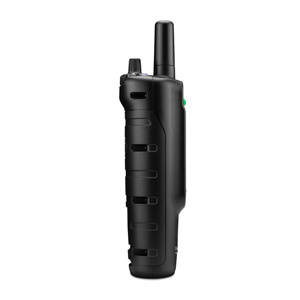 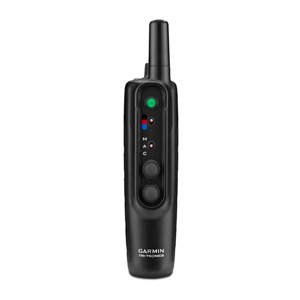 The transmitter and dog device both feature a long-lasting, rechargeable, lithium-ion battery. 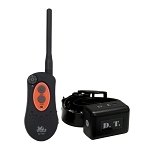 A battery life indicator on the transmitter and dog device lets you know when to recharge the system.